A new type of consumer has arrived: the e-shopper. Purchasing items online daily, the e-shopper is extremely demanding when it comes to get some information about a product. How to give more visual informations for your products? 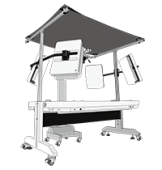 Several things are decisive in this buying process: the product data sheet and specifications and the pictures of the product displayed online. However, the product picture stays at the heart of the e-shopper’s decision to buy or not a product. Thus, the e-merchant has to present the product as if the customer was having it in his hands. 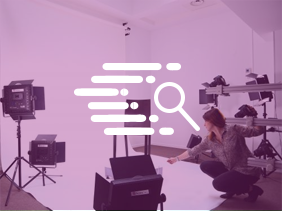 Thanks to the PackshotCreator Studios and their associated software, it is now possible for any companies to photograph in-house every kind of product (jewels, shoes, clothes, bags, mobile phones, cosmetics…) and for a professional result. With PackshotCreator studios, you can make HD photographs, still or multi-angle pictures, 360° or even 3D animations of your products. Thus, your clients will be able to get all the information they need thanks to the zoom-in or magnifying glass option available in the software. In addition, the PackshotCreator software suite enables you to create HTML5 animations adapted to your website template even in low resolution and without slowing down the download speed. 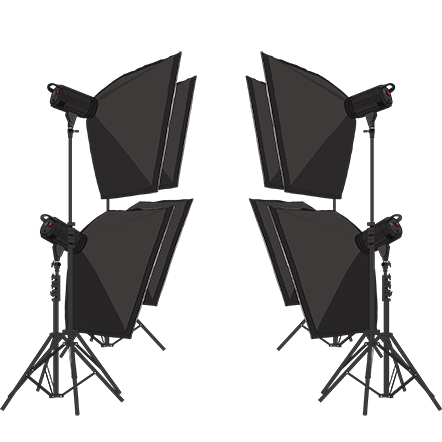 A 3D photo studio is a good way to produce visuals for virtual reality. 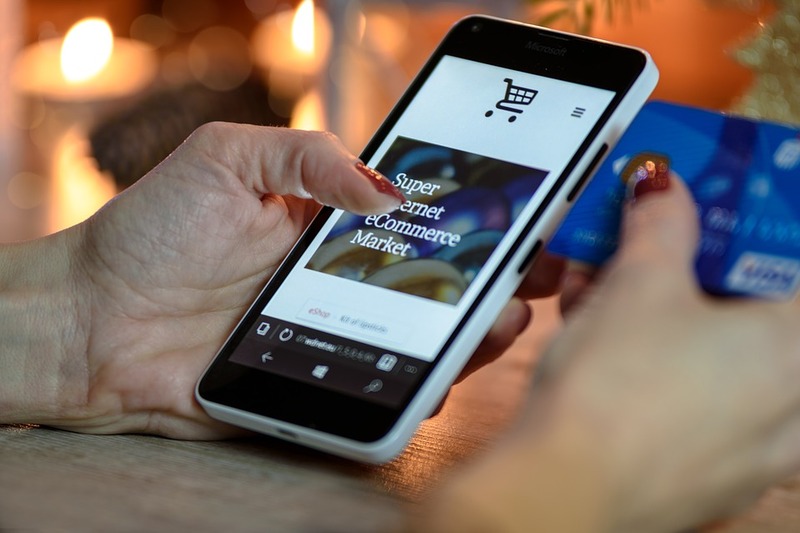 64% of the customers don’t want to buy online because they can’t touch, see and try the product (survey from IFOP Generix Group), it’s a massive percentage! So, the presentation of your products on your website have to be attractive. Selling sportswear? Make your visual creation easier! Sport is an organized and skilful physical activity which requires specific equipments for each discipline. You sell sports accessories online? Learn more on how to showcase them better.